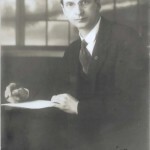 He returned to Ireland in December, 1920, as the guerrilla war with Britain was moving into its final phase. 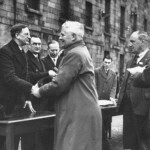 In 1921, Britain granted independence to Ireland. 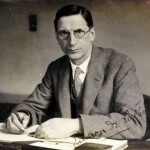 In 1926 De Valera broke with the extreme Republicans and founded a constitutional opposition party, Fianna Fail (Soldiers of Destiny), which entered the Dail in 1927. 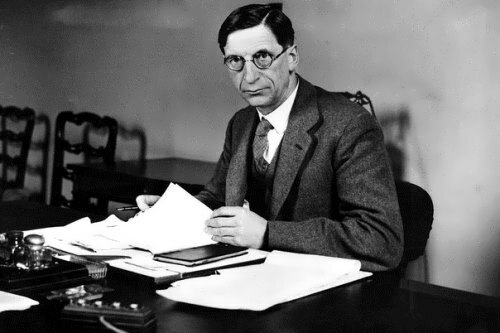 Fianna Fail won the 1932 election, and De Valera became Prime Minister. 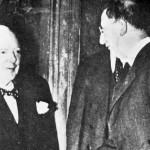 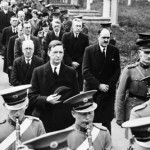 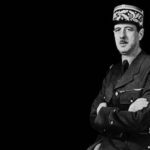 In World War II he maintained neutrality, but in May 1945 De Valera visited Germany and expressed his condolences on the death of Hitler. 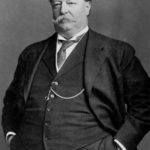 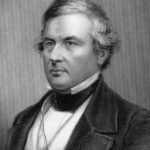 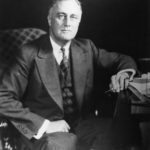 As a result, Ireland was deprived of American loans for a few years. 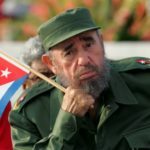 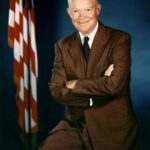 In 1959 he was elected president of the republic. 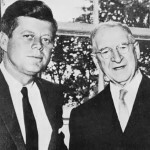 He was reelected in 1966, the fiftieth anniversary of his entry into Irish political life. 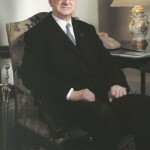 He left his post on June 24, 1973, at the time being the oldest head of state in the world (90 years). 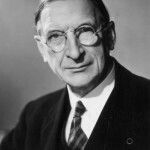 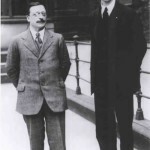 Eamon De Valera died on August 30, 1975 in Dublin. 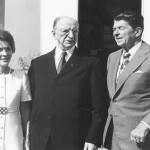 President Eamon de Valera, Ronald Reagan, Governor of California, and his wife Nancy Reagan, at Aras an Uachtarain, on the occasion of Reagan’s visit to Ireland in July 1972.